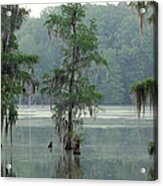 Queen duvet cover (88" x 88") featuring the image "North Florida Cypress Swamp" by Rich Leighton. Our soft microfiber duvet covers are hand sewn and include a hidden zipper for easy washing and assembly. Your selected image is printed on the top surface with a soft white surface underneath. All duvet covers are machine washable with cold water and a mild detergent. 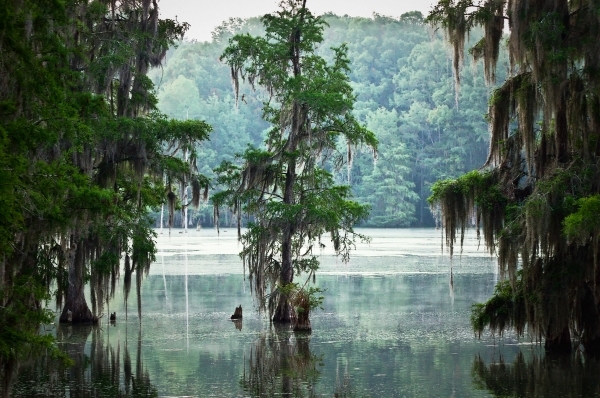 Rich, I could tell right away this was Florida..Beautiful work and Congrats on your sale! Awesome capture, beautiful composition...Congratulations on your sale! Congrats on yuor great sale!!! wonderful work. Interesting subject and composition! Congrats! Is this the Dead Lakes area? Love your shot! 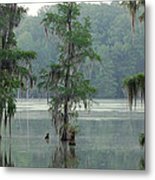 Cypress trees along the edge of a North Florida swamp.